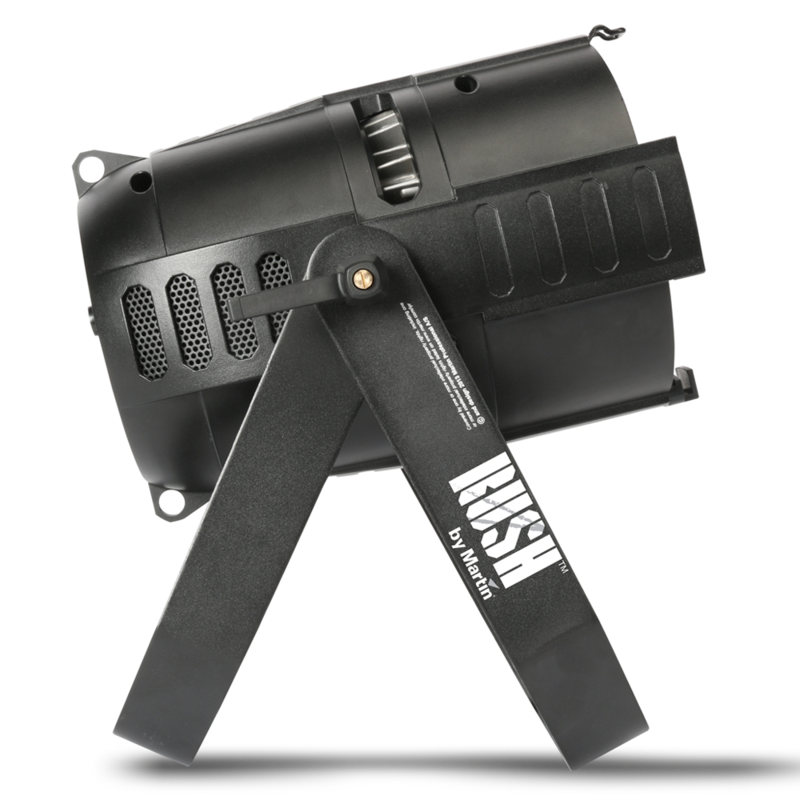 The RUSH PAR 2 CT Zoom is a bright single-lens LED PAR Can with fully premixed white color temperatures. 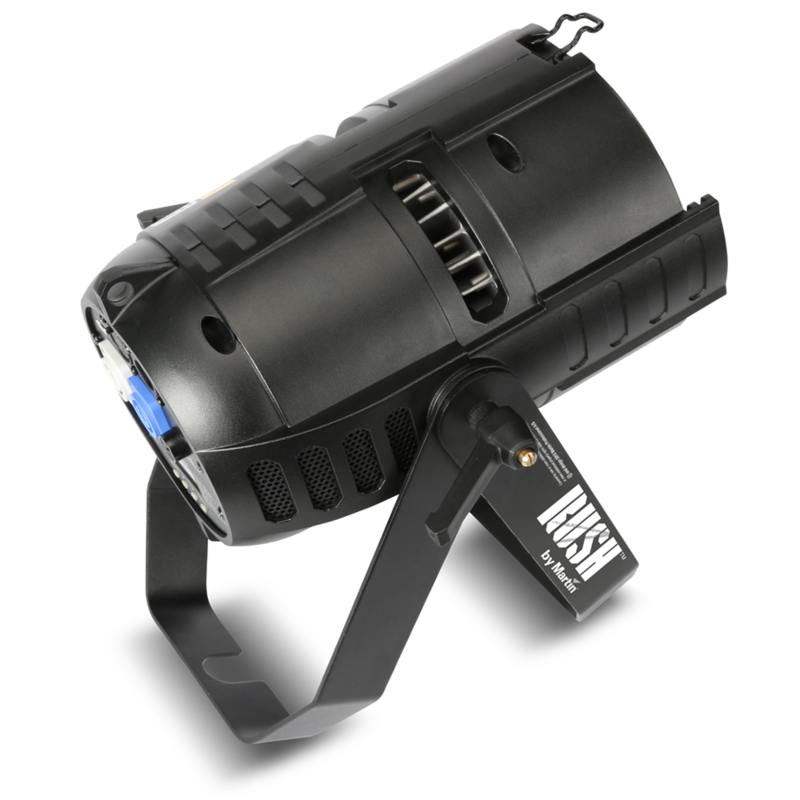 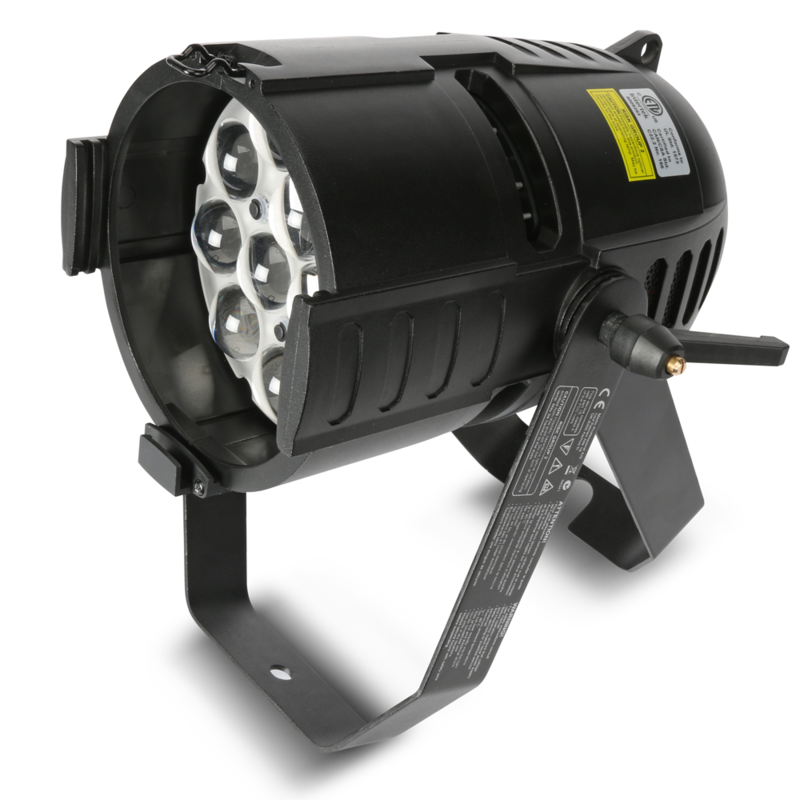 With twelve 10W WW/CW (warm white and cold white) LEDs and a 10° to 60° motorized zoom, the RUSH PAR 2 CT Zoom is ideal for multiple applications, ranging from cabaret clubs and theatre through to conferences and exhibitions. 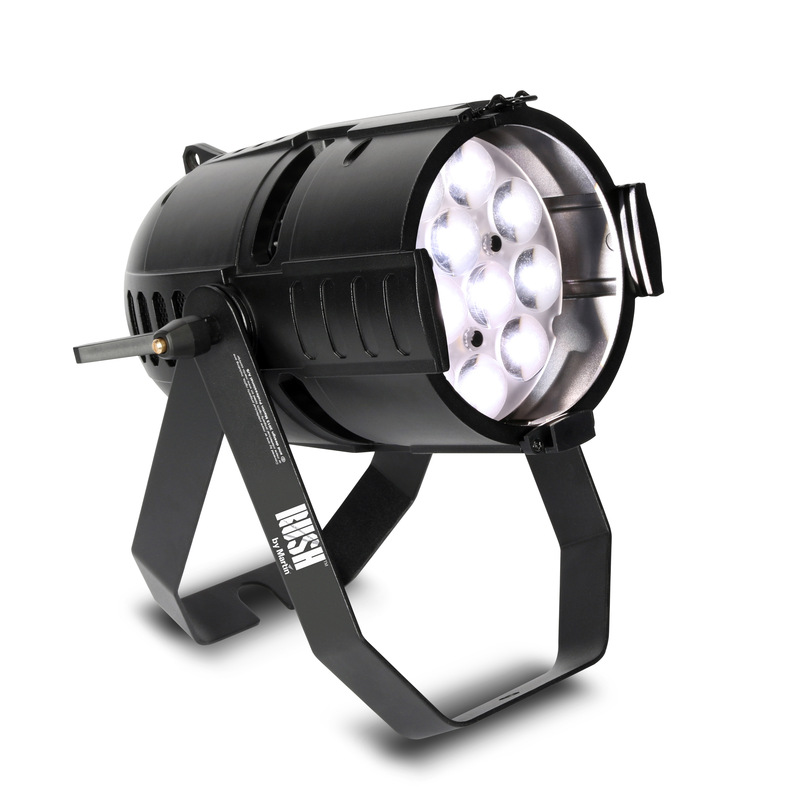 It offers full electronic dimming and variable strobe effects and is controlled via DMX or a stand-alone function. Maximum Power and Current120 V, 60 Hz: 1.25 A, 151 W, PF 0.993230 V, 50 Hz: 0.66 A, 148 W, PF 0.961Measurements made at nominal voltage. 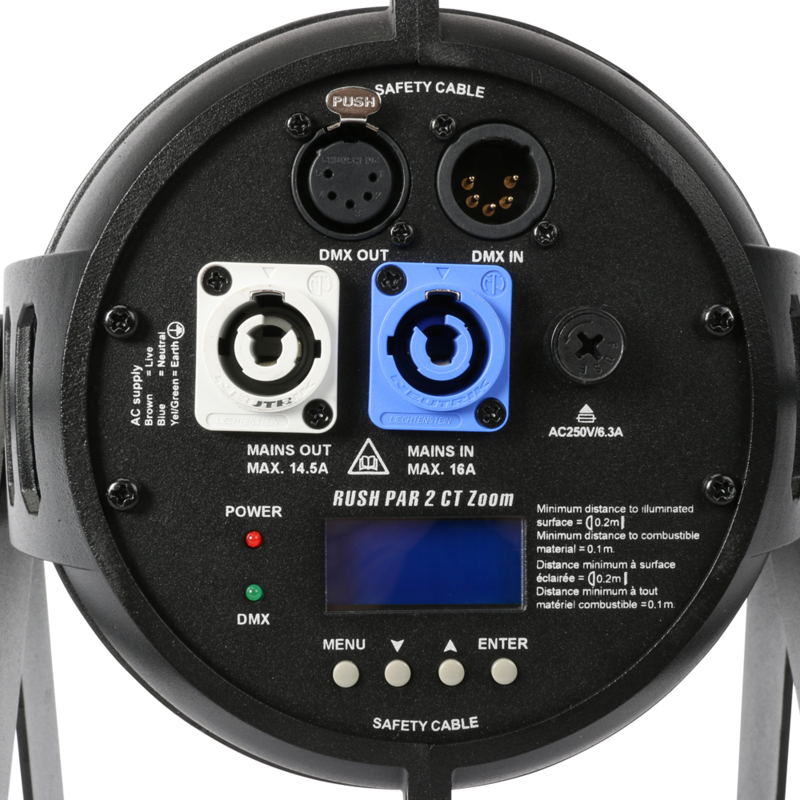 Allow for a deviation of +/- 10%.